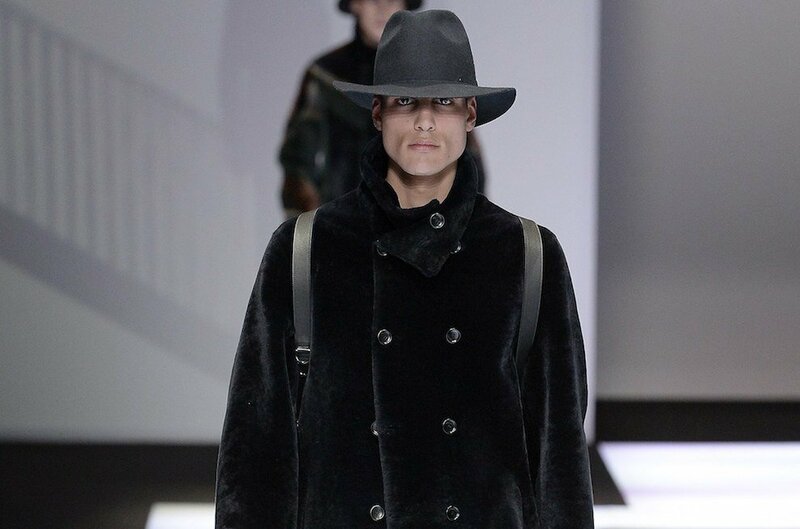 The male audience is going to welcome the new winter season in the sign of the news from the point of view of fashion. The coats in the next Fall-Winter season 2017/2018 obviously will play a central role also this year because of the breadth of models offered and which will vary from double-breasted, both in casual chic version and in the elegant and long one, passing through the various types of single-breasted. However in the cold season there will be a touch of colour with more mischievous models, decorations out of the ordinary and multicolour styles. The news coming from the most exclusive brands in terms of man coats, often leave to be desired as the famous brands tend to remain on the classic, rather revisiting with a touch of originality. The patterns are always the same: doublebreasted versus single-breasted. Types with or without hood can also win or those in camouflage fabrics, military style, which match well with male accessories such as sunglasses. For the Fall-Winter 2017/2018, the British brand Burberry offers models of wool and cashmere medium length to combine with jeans. Armani points instead of the fascinating midnight blue, which we find in models of various lengths with or without cap. Among the most exclusive outerwear, suitable for ceremonies or events that require the utmost elegance, the men coats Dolce & Gabbana are a must have for next winter season. The brown velvet will be central in the new proposed collection. There will also be double-breasted coats that gives a very chic look to the wearer. Gucci is an absolute example, with many models with buttons and gold detailing on the sleeves, or in mono colour version on the grey or even with multicolour dragons decorations on the bottom. Solid colours or bright colours of plum will be central in the proposed models instead by Alexander McQueen.